Join NM IDEA's team of economic developers and benefit from networking opportunities and professional development events statewide. 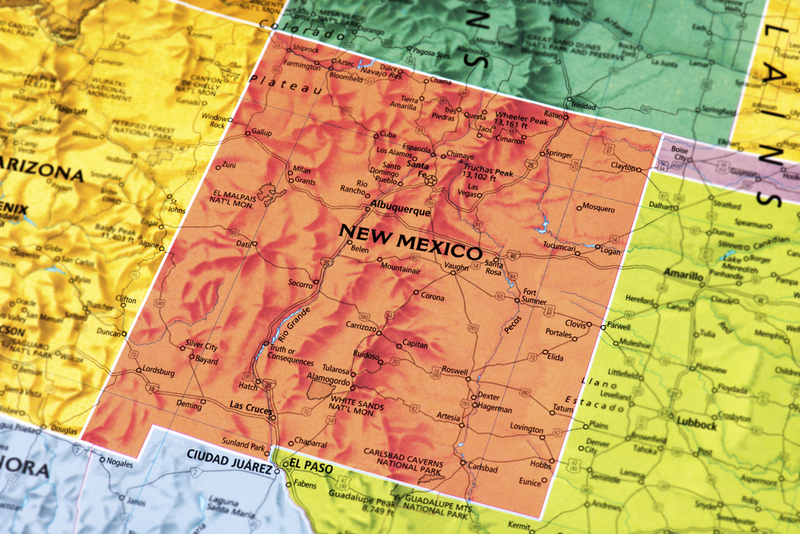 NM IDEA supports initiatives that help create jobs and enhance the economic strength of NM. Click below to review our legislative agenda. Thank you NM IDEA Supporters!